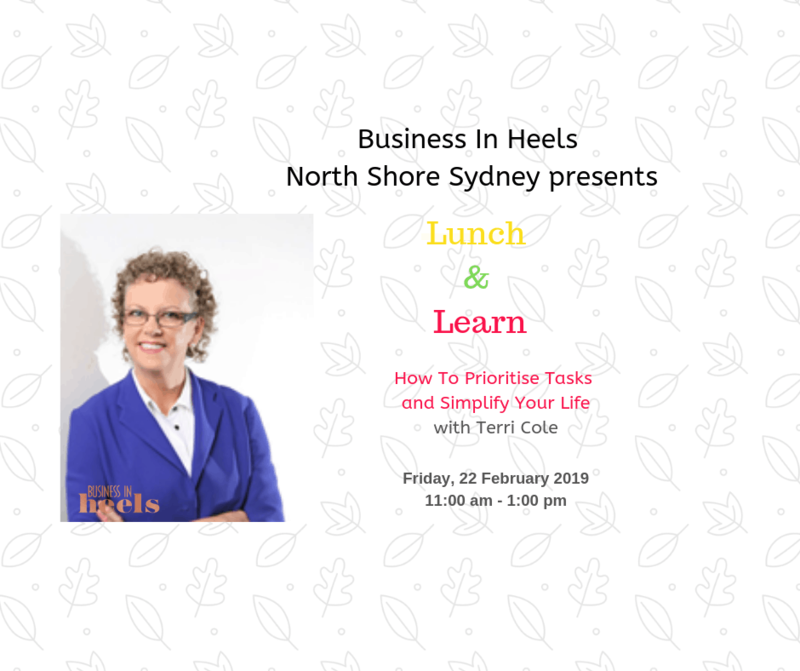 Terri will be showing us how to use this resource in a hands-on presentation so come along with your laptop, tablet, pen, and paper ready to take notes and start applying this in your business or for personal development. 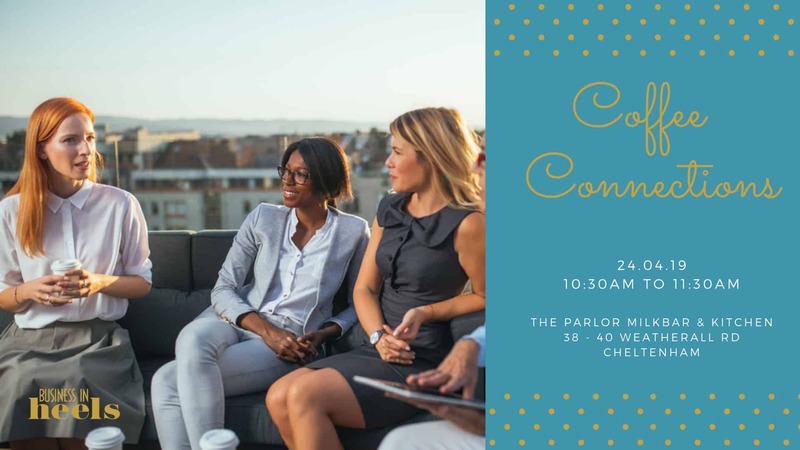 Over lunch, we will discuss how you can apply this skill and knowledge to your specific business or how it may help with your personal development. For to long too many of you learn something new or hear about a new app or software, or marketing strategy that can help you become more organised, streamline your business, attract new customers, which social media platform you need to be on, and it just goes on and on…. You come away excited but rarely do you follow through. Why? Very often it is because you are unsure how to actually use it in your specific business or if it even applies to your business. So, nothing changes. Today more than ever you need to be savvy about what is a good fit for you and your business. Join us for Lunch & Learn and ditch the distractions saving you time and money.